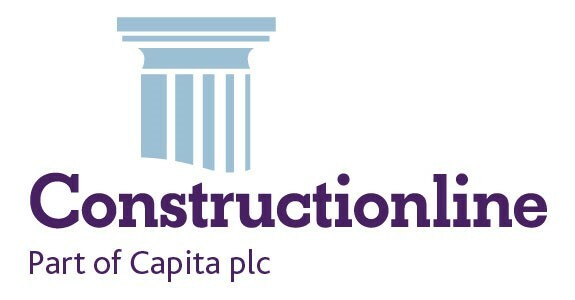 Due to continued growth and success this family run regional building contractor who work predominantly across Wiltshire and Berkshire are looking to recruit a Freelance Site Manager to look after the operational delivery of a c£2m new build residential project slightly out of their usual area in Staines, North Surrey. Start ASAP until at least summer 2019. This is an important project as it’s a new client, despite it being one of their lower value builds in recent years it has the potential to spark a long pipeline of additional projects from the client. You will need a minimum of 5 years in a construction management role and hold a valid forklift ticket as this is a smaller project and does not have the value in it for a full time forky on site. You will also need a flexible approach to work and a high standard for health and safety. SMSTS and First Aid at work are essential. As with most freelance positions, for the best chance of success with an application you will need to have relevant experience along with the skills, qualifications and attitude to perform this role to the highest standards. Rates of pay are negotiable, and your assignment can be managed by us if you are Ltd, Umbrella or PAYE. If you are a driven, focused and innovative individual who has the knowledge and experience to perform this role to the highest standards then please apply now and I will be in touch for a confidential discussion. If you are interested in this vacancy please ensure that you apply as soon as possible as there are only a limited number of positions available. Please apply by filling out all of your details fully below as well as adding your CV and your current contact details. If you would wish to enquire further about this vacancy please contact us today and ask for Terry @ Logical on 01454 279 5120 quoting ‘ Freelance Site Manager – Staines ’.